We listed our high-end house at the beginning of what was the worst economy in our lifetime. It is easy to shine as a Realtor when markets are robust. True colors of professionalism, tenacity and customer focus reveal themselves during the toughest of times. Sally never succumbed to victim-hood while trying to market our home. Rather than using market conditions as an excuse she double down and intensified her effort to sell our home. While most Realtor’s cut back on their marketing budgets during this period she increased her spend. 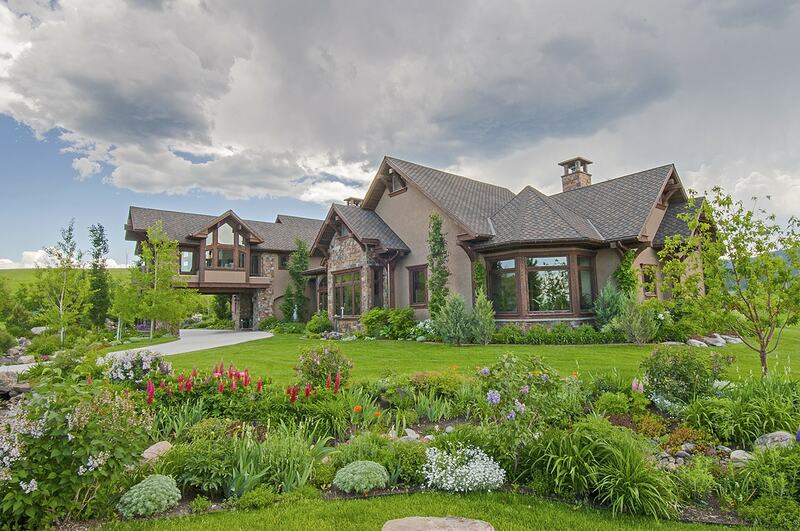 The results speak for themselves, Sally is leading the way in the Gallatin Valley in selling luxury properties and is helping gain traction for the entire high-end home market in our community.